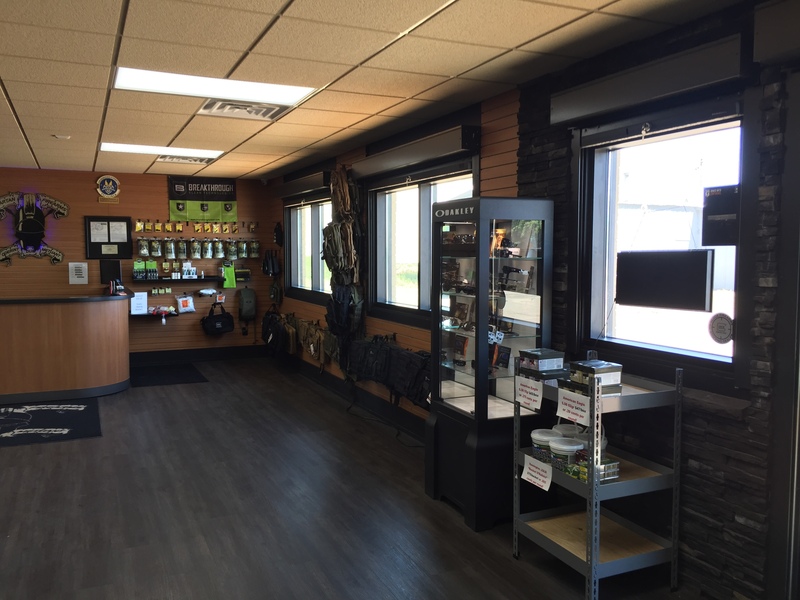 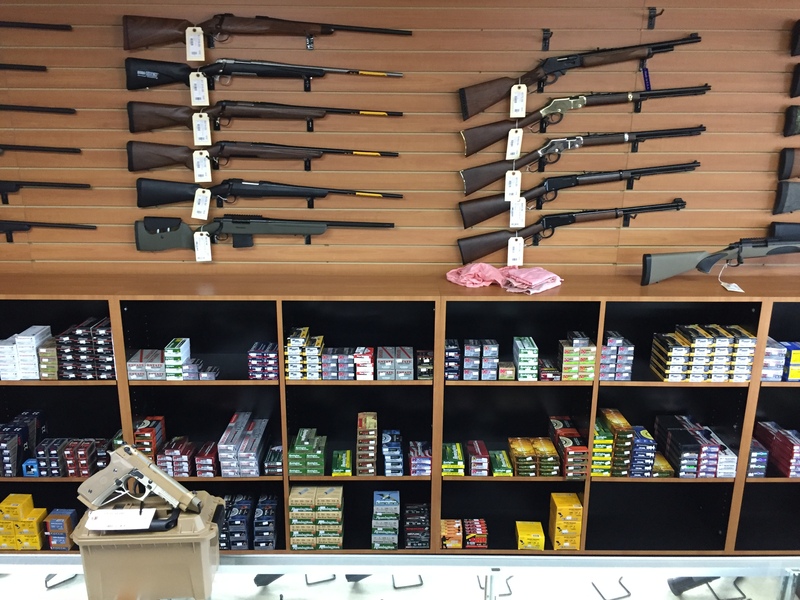 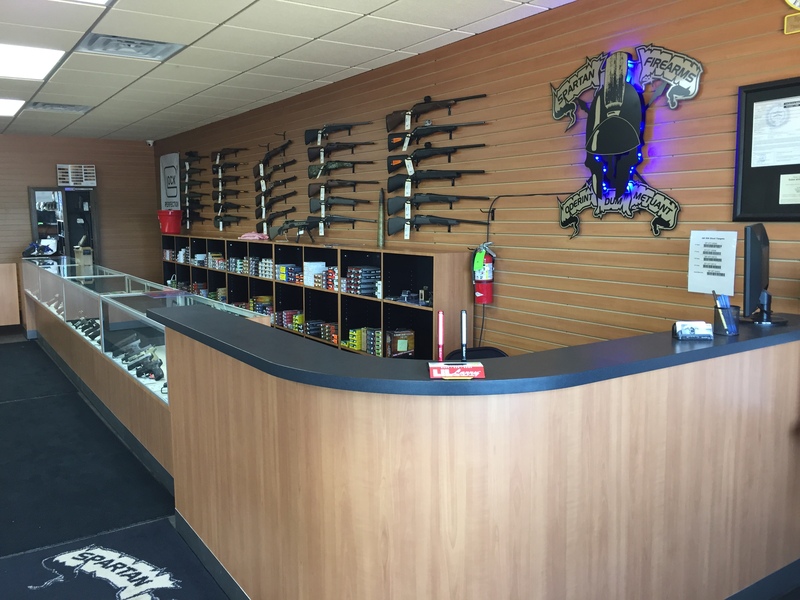 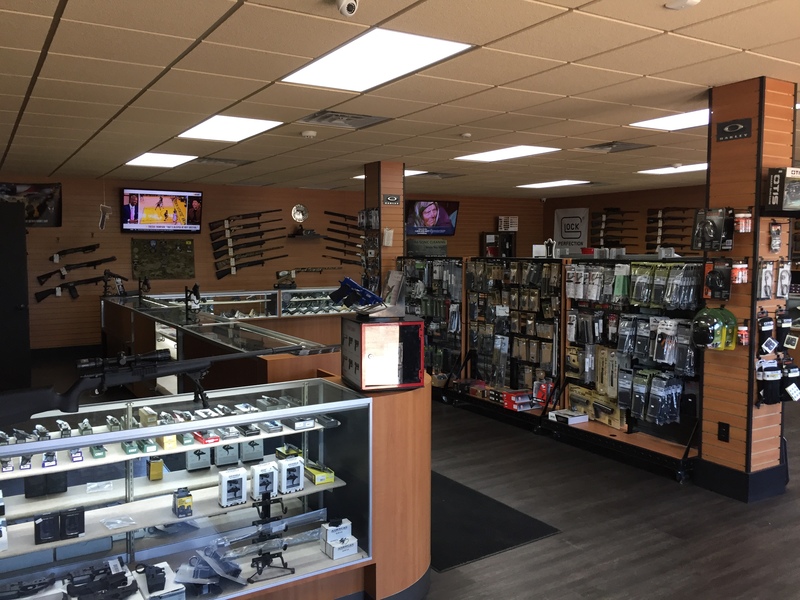 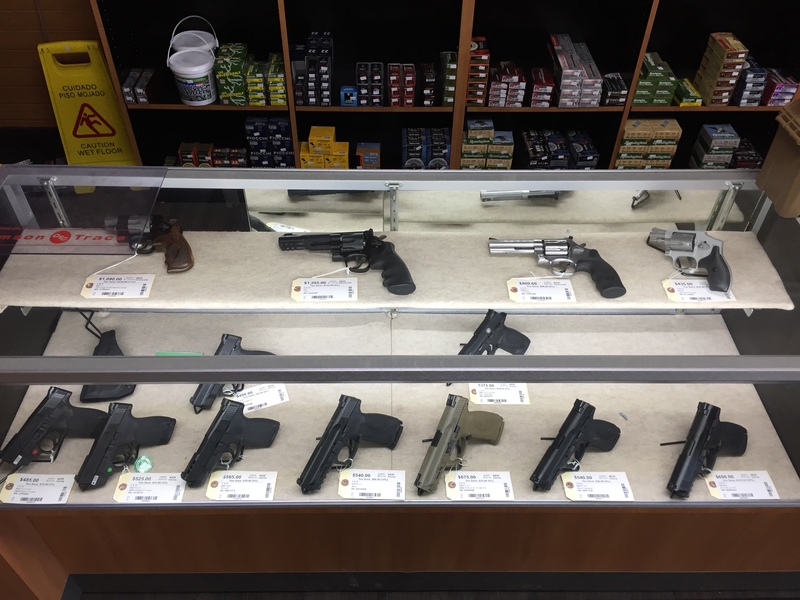 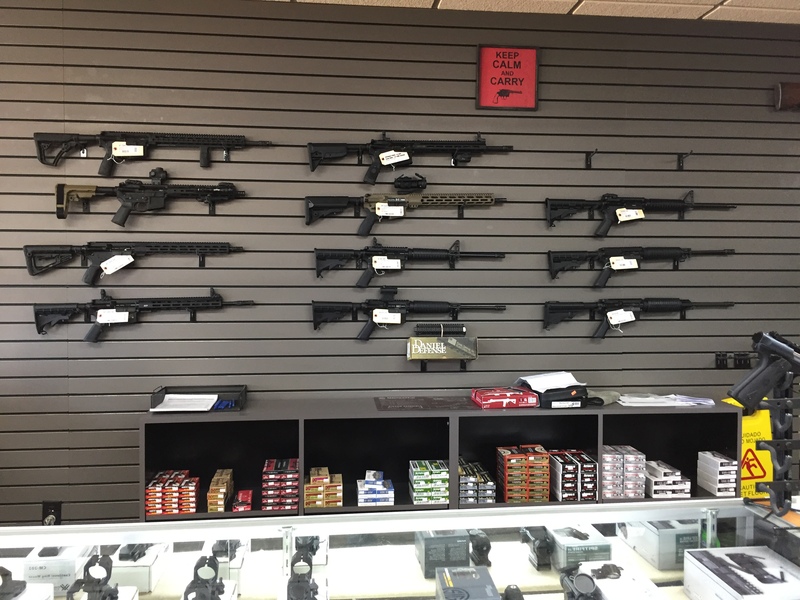 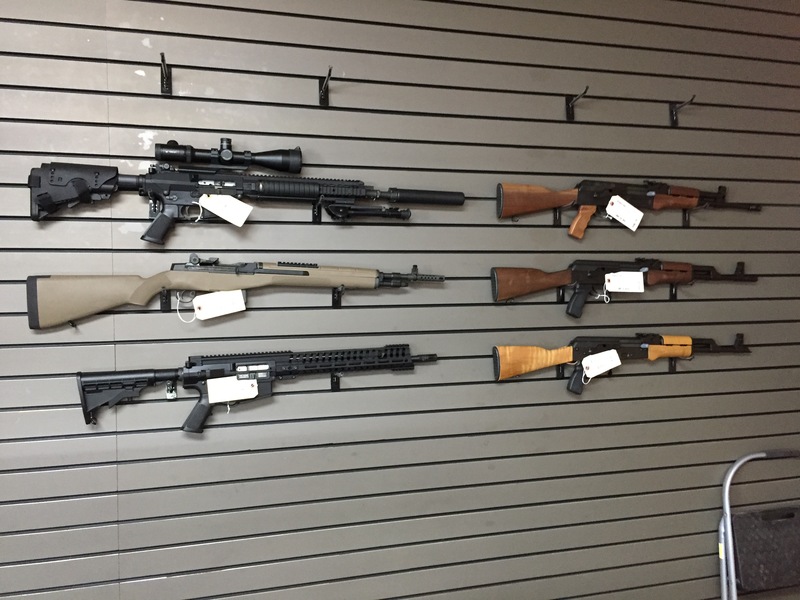 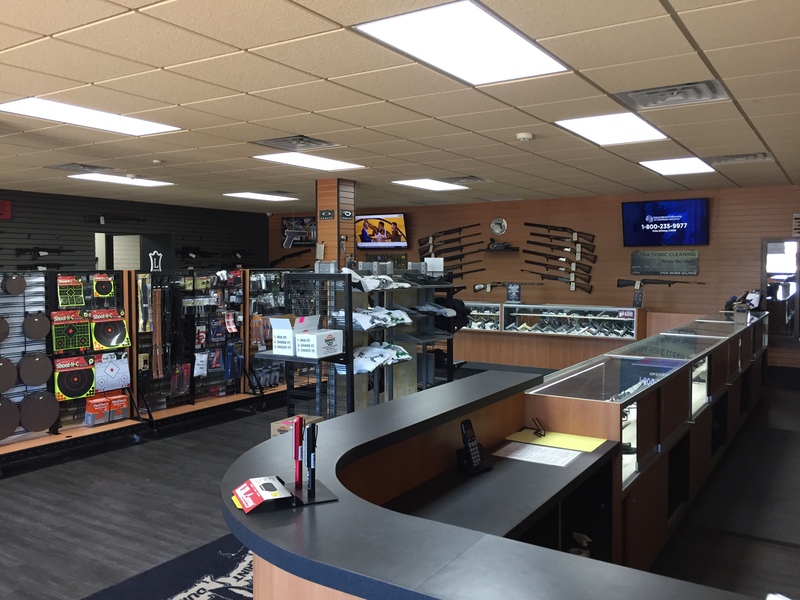 Locally owned supplier of firearms, Class III, accessories, ammunition, and tactical gear! 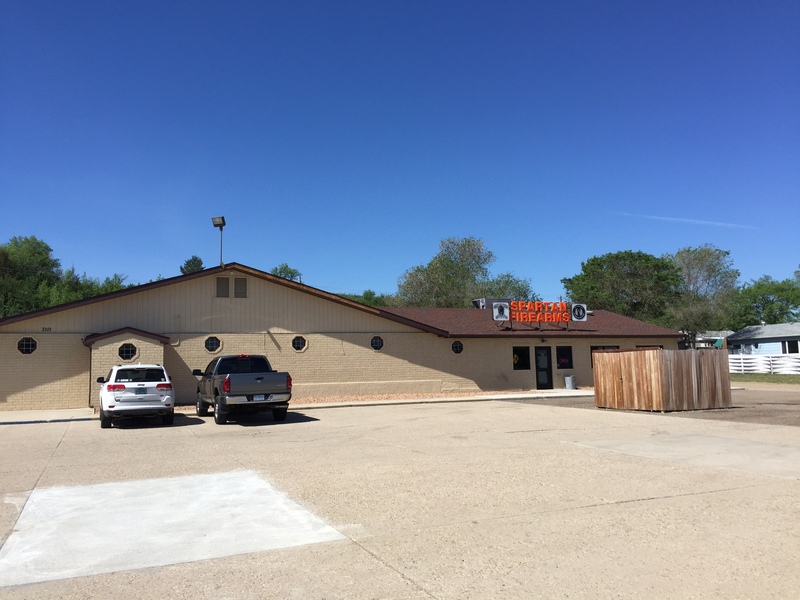 Guaranteed lowest prices in western North Dakota! 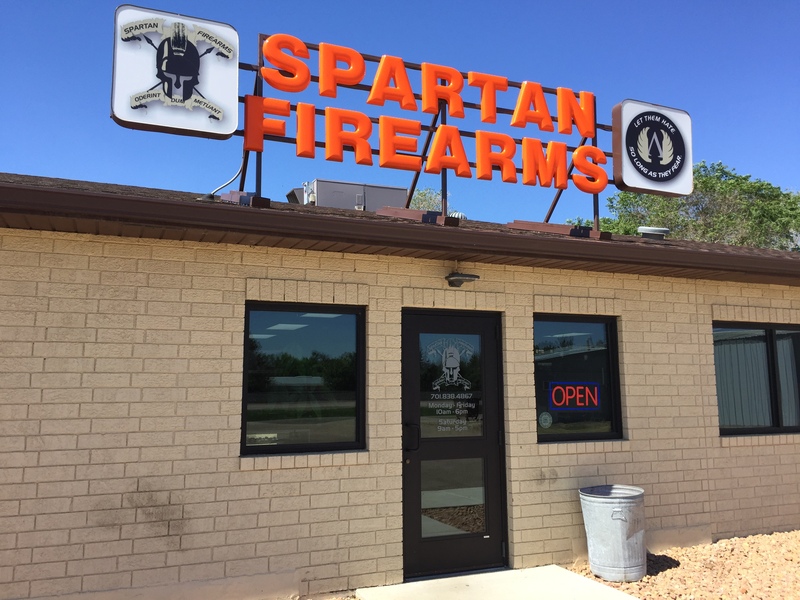 Also, your local Glock Blue-Label Dealer for military, law enforcement, and first-responders.